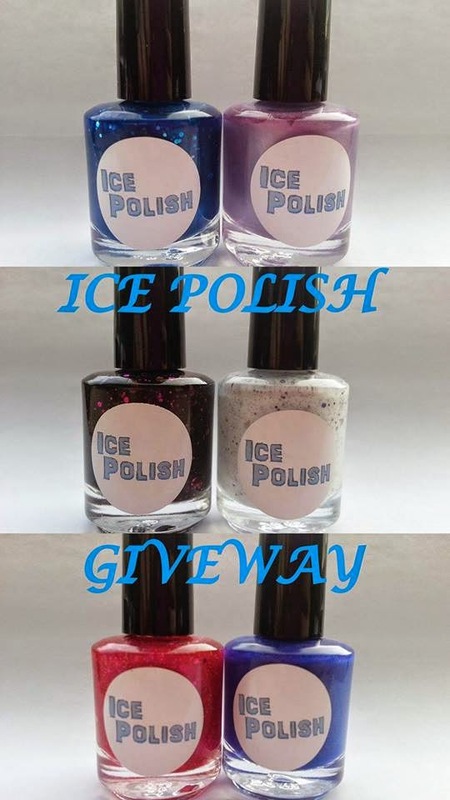 Today's giveaway is sponsored by the adorable Erin of Ice Polish! I've gotten to know Erin during these few weeks preceding the giveaway and I'm already quite taken with her! And...guess what? She's graduating on the same day as we're debuting her giveaway! So don't forget to wish her in the comments section below! <3 As always, along with the giveaway, I will have an interview AND my very first review of some of her products up for you all shortly! In the meantime, take a look at what Erin has planned for 3 lucky winners! I love Black Raspberry Jelly! I would choose Rainbow Fish. Congrats Erin on your graduation!! 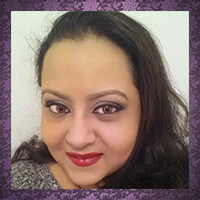 Thank you for the giveaway....am loving LILAC THE WAY YOU LOOK!! Black Raspberry Jelly is gorgeous! congrats on graduating, Erin!! If I had to choose just one polish, it would be...Rainbow Fish! It's stunning! Congrats on your graduation! I cannot wait until I finish!! Two more semesters >.< Barbie Had a Rough Night is an awesome name!! Congratulations on your graduation! :) I really like May Flowers & Snow Showers and Laven' Luxurious! I love Laven' Luxurious! Congrats on graduating! Thank You For A Chance To Win In Your Awesome Giveaway !!! #2 Black Raspbarry jelly May Flowers And Snow Showers !!! Congrats Erin! My favorite polish is May Flowers and Snow Showers. Thank you for having the giveaway! Laven' Luxurious would be my top pick. Congrats on your graduation, Erin!! I absolutely looove Rainbow Fish!! Huge congrats on your graduation Erin!!! And Rainbow Fish is handsdown my favorite! !